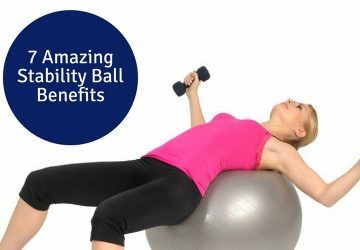 There is also a large assortment of hand weights, medicine balls, fit balls, sled track, battle ropes and lots of other assorted fitness tools to help you achieve your fitness goals. 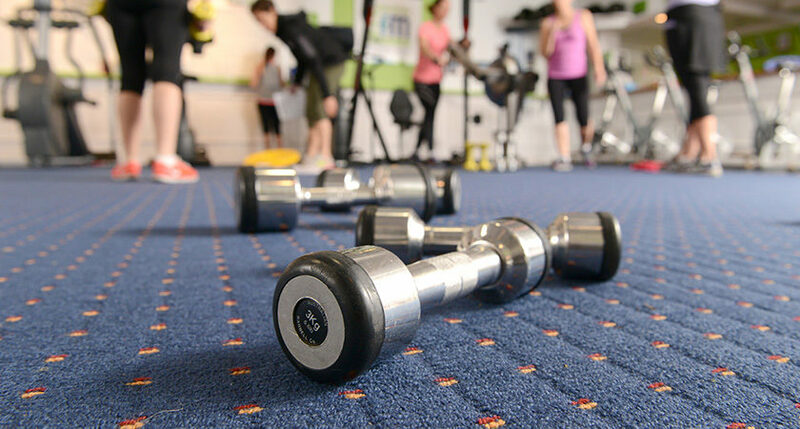 We provide group personal training during all opening hours of the gym, outdoor sessions, boxing for fitness, spin bike sessions, pilates classes, lift for life mature participants class and one on one personal training is also available by appointment. 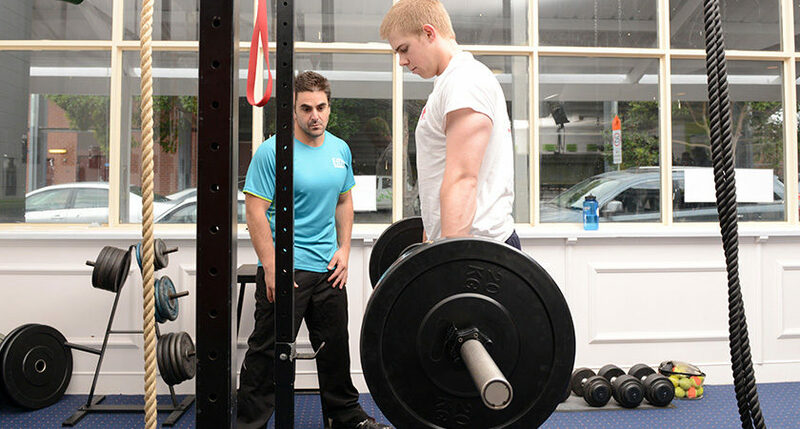 You also have 24 hour access to the personal training studio outside of the supervised group sessions so you can workout whenever you want. 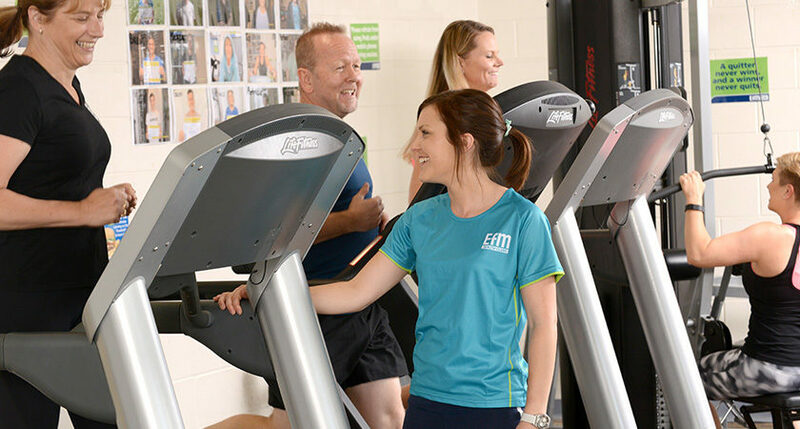 The personal trainers at our exclusive gym in Glenelg are highly trained and highly experienced in providing group personal training for the participant and one on one sessions specifically designed for individual needs. 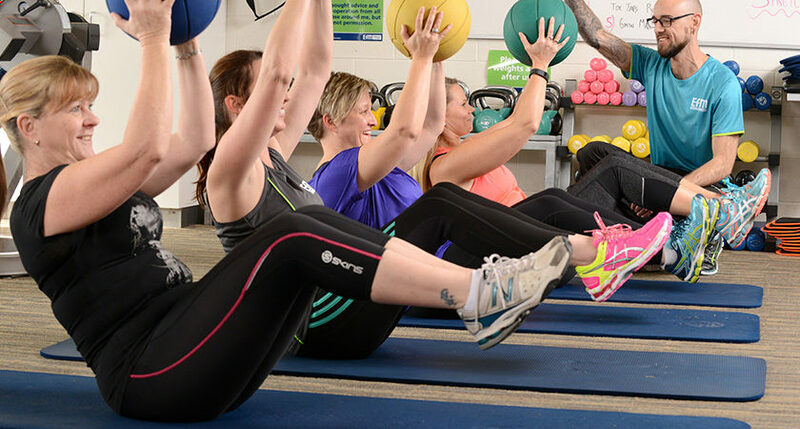 The group sessions change daily and can include cardio, weights, abdominal exercises, functional training, plyometrics, interval training and many other different types of training styles. 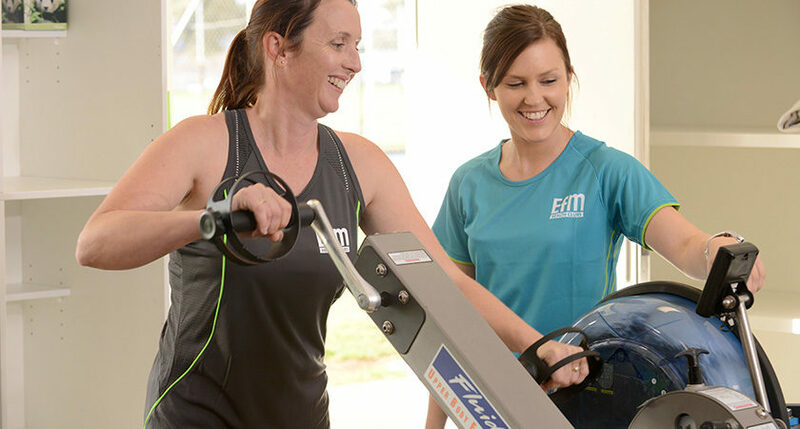 EFM Glenelg Is a multi award winning Group Personal Taining studio and can accommodate any age group from Children over 12 years old to late 90’s in our lift for life mature class. 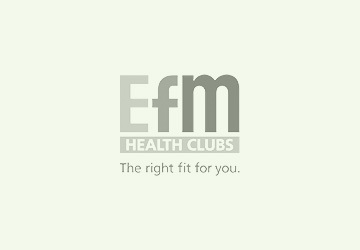 We can also provide nutrition advice and meal plans which have been designed by our EFM Nutrition programs and have received outstanding results throughout the EFM Health Clubs community. 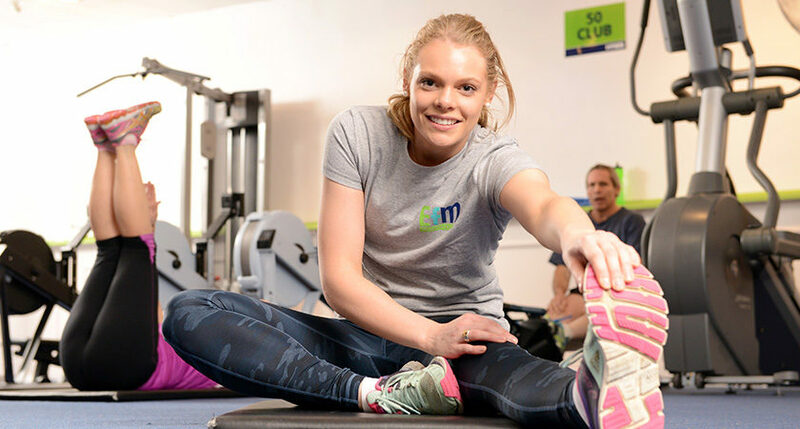 If you would like to book in for a group session or book a one on one session please give us a call or register for our current special offer on the right of screen. 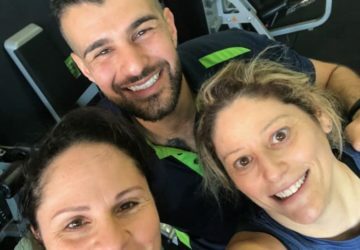 Fitness Coaching, Strength and Conditioning Training, Boxing, Personal Training and helping members that have previously found it difficult to get in a regular exercise routine to finally stick at it! 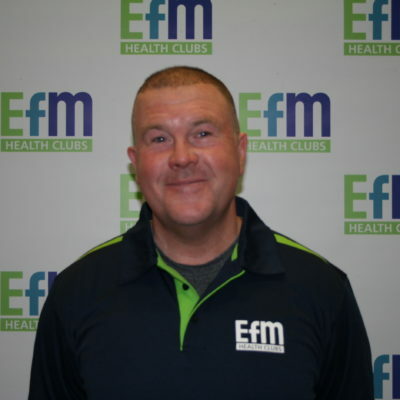 Hi I’m Simon, the Head Fitness Coach and owner at EFM Glenelg. 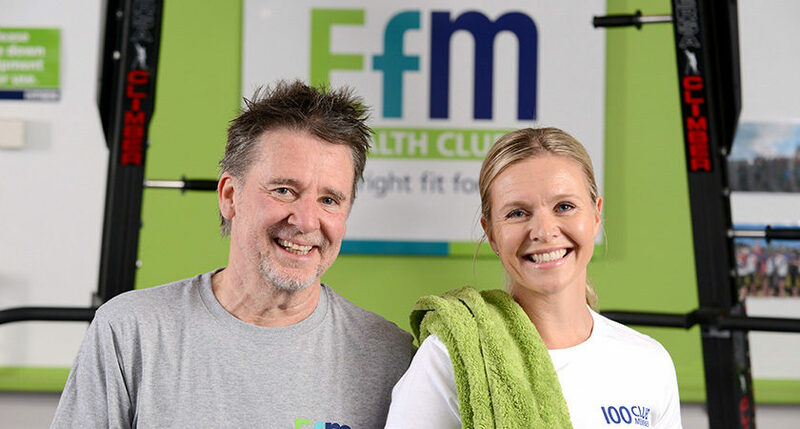 I’ve been with EFM Health Clubs for over 10 years and have helped hundreds of members get in the best shape of their life and have loads of fun whilst doing it. 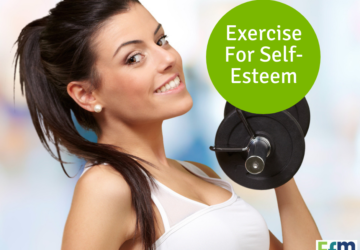 I’d love to hear from you soon!